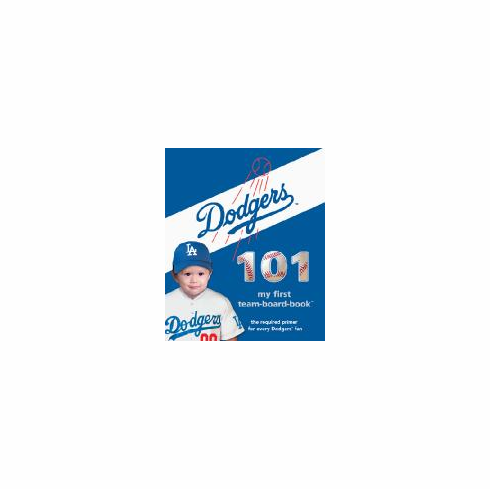 Los Angeles Dodgers 101 is required reading for every little LA Dodgers fan. From the legendary Jackie Robinson to eating a Dodger Dog in Dodger Stadium, you'll share all the memories with the next generation. Enjoy all the traditions of your favorite team, learn the basics about playing baseball and share your passion for America's pastime! Boardbook, 6" x 5", 20 pages.